You may recall the #RideJamesRide adventure of last August, when 10-year-old James and his dad Chris Potvin decided to ride their bikes from their home in Whitby all the way to Ottawa, raising $10,000 on their journey. This year, James and Chris are doubling up on their distance and their fundraising goal, too. James will ride from the Whitby Pier all the way to the roller-coasters and hot dogs at Coney Island, New York. This bike ride will take James and Chris on a 1,000-kilometre journey. Here at Grandview, we’re incredibly excited for James to embark on this adventure. To celebrate James, we’re hosting a pre-launch event at Grandview on August 17 from 6 to 8 pm, the evening before he departs. There will be Coney Island-style hotdogs to eat and cold beverages to drink. Grandview’s accessible playground will be open for children, as well. Why ride to New York? You might be wondering, though, why Chris and James have decided to embark on this lengthy adventure. James has autism and is one of more than 3,000 children and youth on a growing waitlist for Grandview’s services. According to Chris, James’ dad, this ride means a few things to the Potvin family. 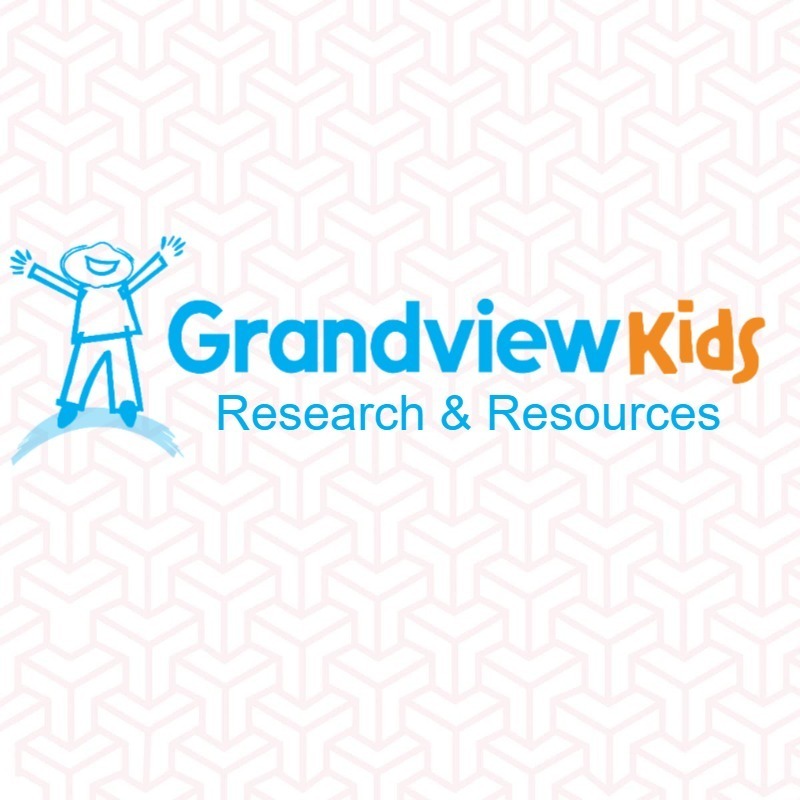 The Potvin’s ultimate goal is to have their community present a gift of $20,000 to be donated between Grandview Kids and EJ Autism in New York. How will this ride be different from the last? The bike ride is expected to take two weeks, covering 100km each day. According to Chris, this cross-border bike ride took a bit of extra planning. From Chris’ perspective as a dad, he says it’s been great to watch James’ growth through this experience. Chris says he and James are excited to meet families along the way. It’s going to be a fun-filled day when they get to Coney Island. We wish the Potvin team success and luck on their journey.To follow the pair on this ride, search the hashtag #RideJamesRide.